The end of November turns to be a really busy time period for Nokia Mobile in terms of releasing updates. The November update was already released for a lot of devices, while Android 9 Pie hit the new Nokia 7.1 this week. 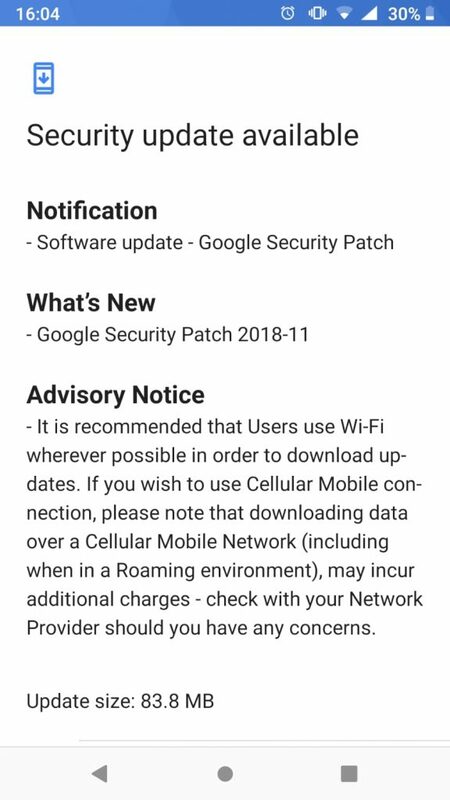 A “problematic” device in terms of updates, the Nokia 6.1, also started receiving security updates. 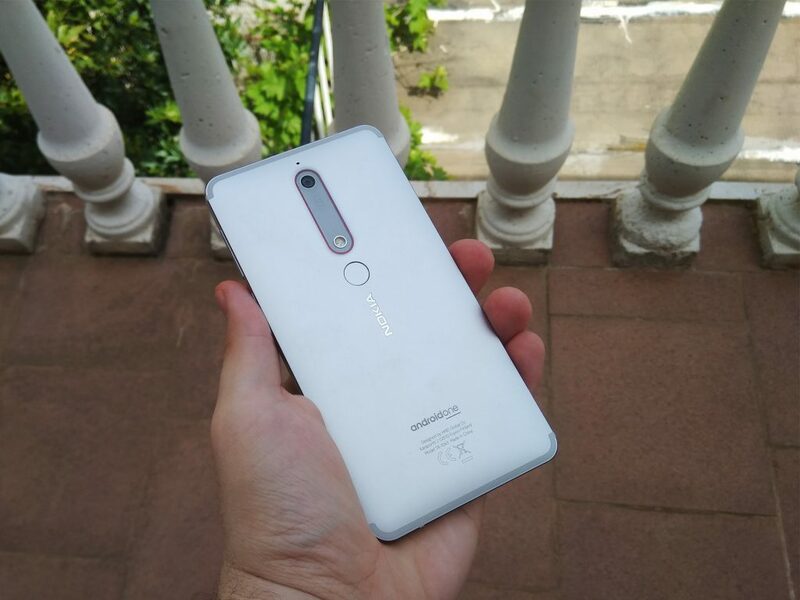 It’s problematic because there are a few variants of the Nokia 6.1, and some where behind the schedule in terms of update for months. Maybe the “most problematic” Nokia 6.1 is the one in UK, and there is even an unofficial Nokia drinking game that mentions that variant. I received that update yesterday, it’s around 83MB in size and the installation process went quickly.